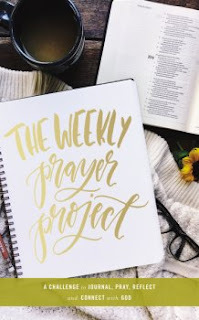 Are you ready for a project that will actually change your life?Challenge yourself to journal, pray, reflect, and connect with God with The Weekly Prayer Project. Fifty-two scriptures, one for each week of the year, explore different types of prayers found in the Bible, from prayers of gratitude and thankfulness to prayers of lament and intercession. Each week’s journaling prompts will guide you to reflect on God’s work in your life and to pray with intention. Walk through this book, and see your faith deepen and your joy soar. I received the most beautiful book/prayer journal that you need to have in your life. It is called "The Weekly Prayer Project" and it is filled with fifty-two weeks of scripture and prayer spots. I love it is organized into different sections for your prayers. Some include intercessions, laments, requests, and so much more. 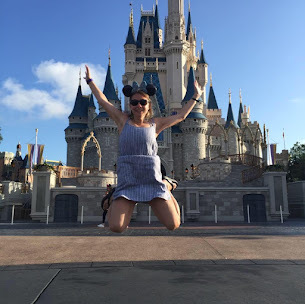 The table in contents provides the different types of prayers and you can jump around or you can read and use the prayer journal cover to cover. This book has beautiful images and is a nice hardback with a ribbon marker. It is a beautiful book and I highly recommend it. I give this book 5/5 stars.